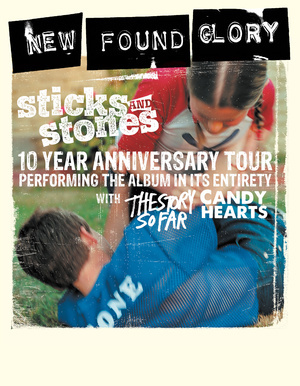 New Found Glory is scheduled to perform in concert at the social in Downtown Orlando on Friday, December 14th and Saturday, December 15th, 2012 at 8pm. Click here for tickets for the Friday show and here for the Saturday show. This entry was posted in Concert and tagged Downtown Orlando, Rock, the social on September 25, 2012 by Orlando Concert Guide Staff.